In just 2 weeks time, Hayama Harbor in the beautiful Prefecture of Kanagawa just outside Tokyo will play host to the Asian stop of the 2015 Stand Up World Series. From the 4th – 6th September, the World’s best will battle it out in the land of the rising sun for $25,000 in prize-money and vital ranking points in their quest for a World Title in 2015. After a dramatic stop in the heart of Barcelona, Spain back at the end of June, tensions will be mounting to see who will come out on top in Japan. 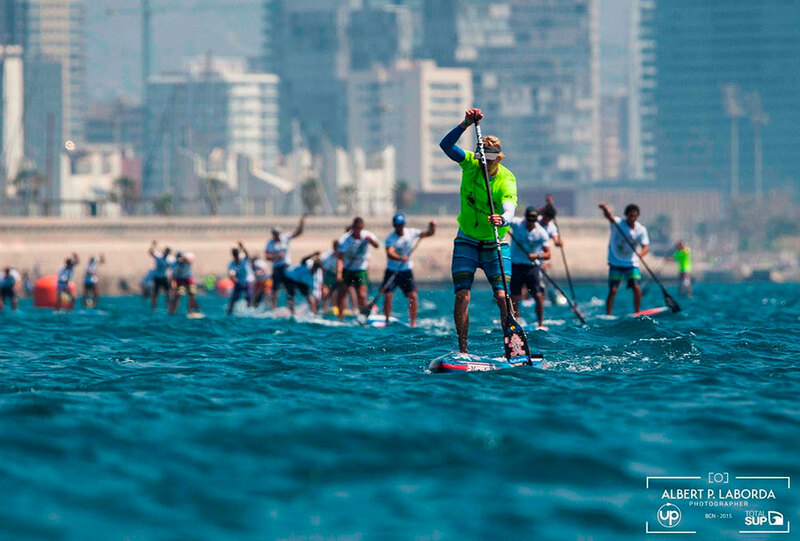 2014 World Champion Connor Baxter (Starboard) put on a dominant performance at stop number 1 in Spain, proving that he is not only hungrier than ever, but has his eyes firmly set on Title defense in 2015. However, Kai Lenny (Naish) started slow in the long distance, but came back strong in the sprints to secure 2nd overall, clearly demonstrating that he is right there and every bit capable of challenging the current World Champion for the Title. Behind these 2 athletes are a whole group of serious contenders, looking to step up and be counted this year, with the arrival of such young talents as Arthur Arutkin (Fanatic) from France, who put on a stellar performance in Barcelona to secure 3rd, not to mention other serious European Contenders such as Leonard Nika (Starboard), European Cup Champion Casper Steinfath (Naish) and Eric Terrien (Bic SUP) from France. However, watch out for the powerhouses from down under in the form of Jake Jensen (Fanatic) and Beau O’Brien (Starboard) as they are looking for a surge at this critical stage of the 2015 season, as is the young Brazilian talent, Vinnicius Martins (JP Australia), who put on a stunning performance in the long distance race in Barcelona at the end of June. Last but not least, you can certainly not count out last year’s Champion Mo Freitas (Focus SUP), who will be looking to defend his event title from last year, but also strengthen his position on the 2015 World Championship Series after what was a stellar year for him in 2014, but also Zane Schweitzer (Starboard) from Maui, who is coming off an impressive winner at the final stop of the European Cup in Italy last month. Candice Appleby has clearly positioned herself as the girl to beat this year on the World Series, with a dominant performance back at Stop 1 in Barcelona where she won both the long distance and sprints to take the overall win. However, the compeition is intensifying, as we will see last year’s event winner Angela Jackson return to defend her Title, coming off a second place in Barcelona and feeling right at home in Japan. Behind these two girls we see the likes of Manca Notar (Naish) and Celine Guesdon (Bic SUP), who were both standouts on the European Cup, not to mention the ever impressive Fiona Wylde (Starboard), who continues to go from strength to strength, establishing herself as one of the most well rounded athletes in the sport, much like Candice. Beyond the international Contenders, there is a major surge in local talent currently bubbling to the surface and eager to take on the world’s best, as we see last year’s leading lady Takayo Yokoyama from Japan ready for a rematch, accompanied by a whole host of female talent. 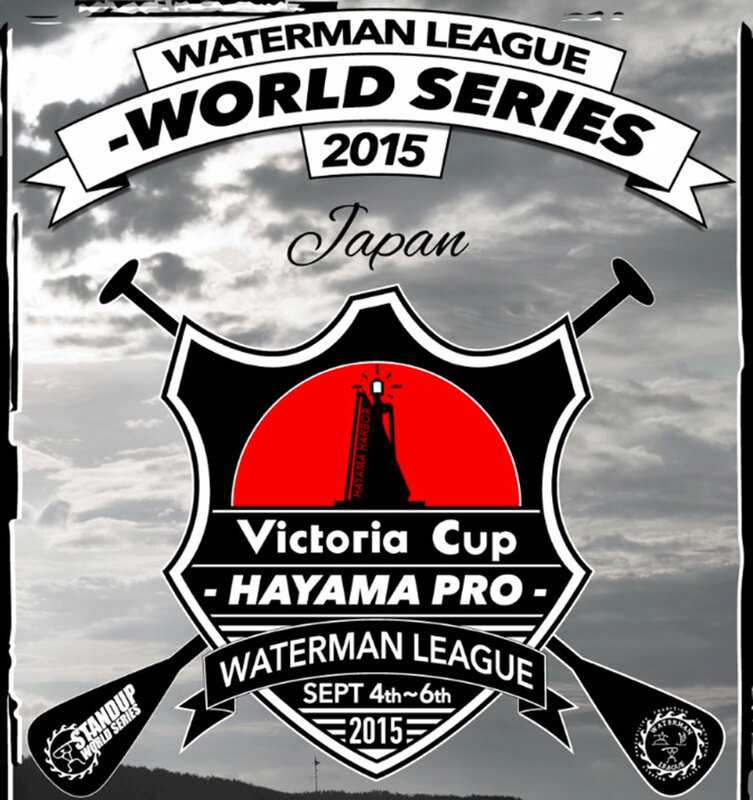 Open and youth participation will be celebrated in earnest this year at the 2015 Victoria Cup Hayama Pro, as the nature of the location and its accessibility will encourage a significant surge in participation, from young to old, as we celebrate the sport of Stand Up Paddling in Japan. 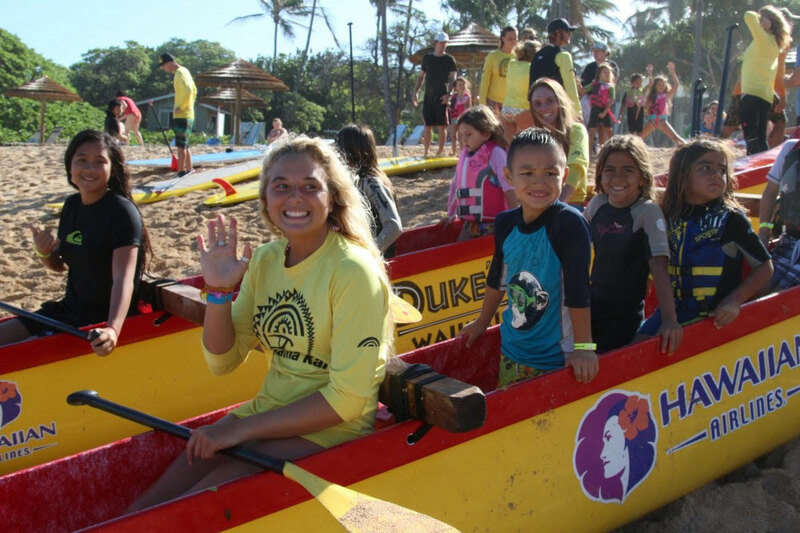 After a solid first year for Na Kama Kai in conjunction with the World Challenger Series event in Japan last year, this year’s clinic brought to you by Victoria Cup will once again celebrate youth and the unrivaled accessibility that the sport of Stand Up Paddling provides. This coupled with the controlled environment that the location at Hayama Harbor provides and the support of the World’s top paddlers will make this a day to remember for Japan’s youth. The stage is now well and truly set for the groundbreaking US Open of Stand Up Paddling to take place from the 26th September – 4th October in Surf City USA, Huntington Beach, featuring both World Tour Surfing and World Series Racing for this unique Grand Slam event. 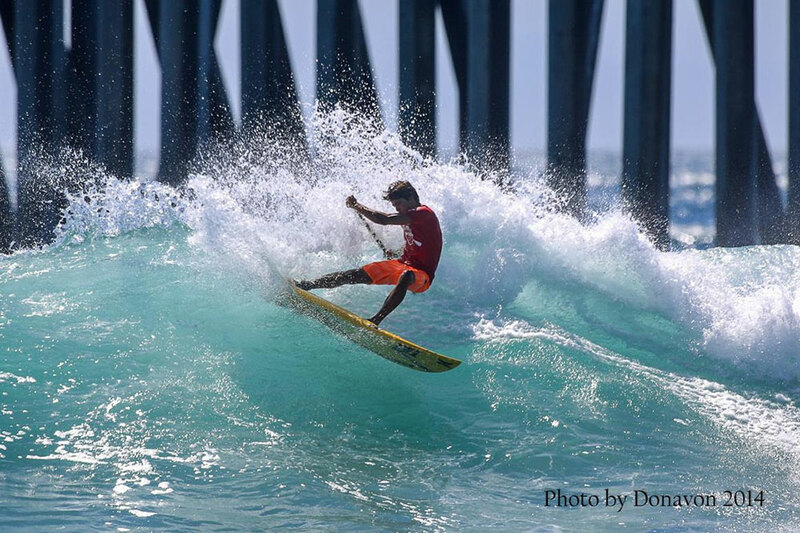 With $45,000 prize-money at stake and the world’s best battle it out for the Title, the US Open, also open’s its doors to up and coming US talent through the Open Trials event in the Surfing, and Open, age group and focused youth Racing on the second weekend. Meanwhile on the second weekend, in addition to the regular Open, youth and Pro Stand Up Paddle racing, there will be prone paddle racing, but also a second Waterman Challenge, this time featuring swimming, prone and Stand Up Paddling for a dynamic display of endurance prowess from a selection of respected multi-sport athletes. The event will be LIVE broadcast throughout at www.watermanleague.com, with professional commentary from the likes of Dave Kalama, Dave Boehne and Anthony Vela in the creation of one of the most complete and entertaining weeks for the sport of Stand up Paddling. Next articleLooking For An Epic Getaway That Includes Standup Paddling?